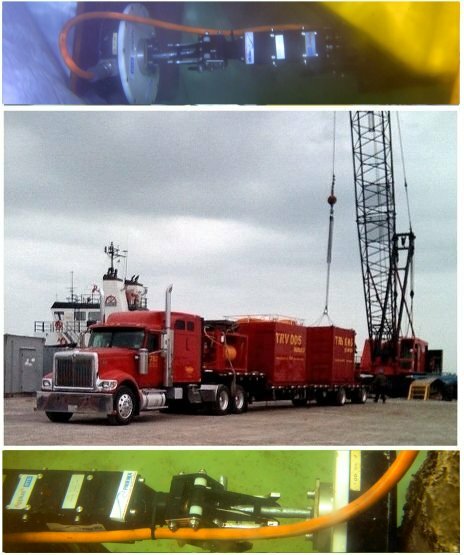 Conduct Onshore / Offshore TRV operations down to 3300ft. Supply TRV Systems for sale to either SSI or Client specifications. 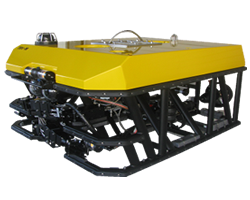 Design and Construct ROV Systems for almost any application. 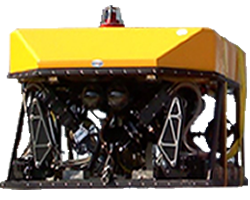 Provide real offshore training for ROV Pilots utilizing the TRV Systems. 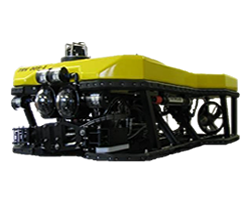 Assistance with any ROV related querie / problems.